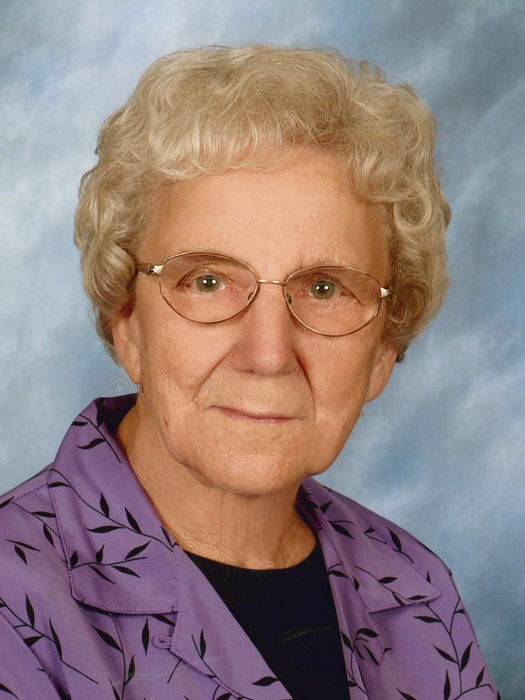 M. Lucille Hultgren, 96, of Willmar, died Thursday, April 11, 2019, at Compassionate Cottage in Willmar. Her funeral will be at 11:00 am, Monday, April 15th, at Calvary Lutheran Church in Willmar with burial in Fairview Cemetery in Raymond. Visitation will be from 3-5 pm, Sunday at Harvey Anderson Funeral Home in Willmar and continue one hour prior to the service on Monday at the church. Marjorie Lucille was born June 17, 1922, the daughter of C. Theo and Ollie (Sandbo) Birkland. Other than living in Canada for a few of her early years, she was raised in Dovre Township where she attended country school and graduated from Willmar High School. 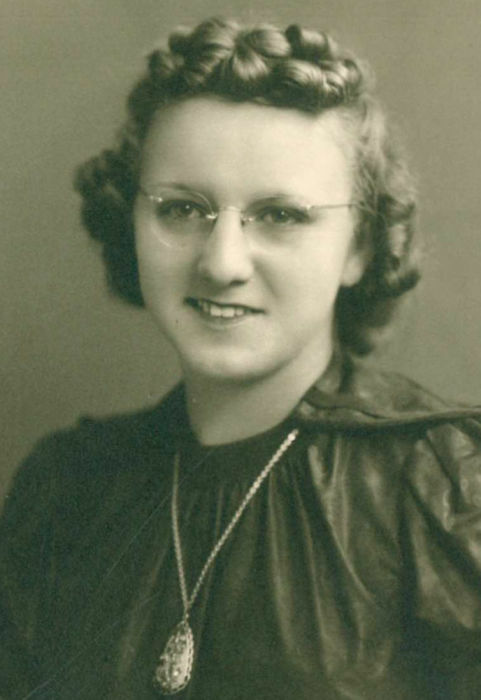 Following high school, Lucille worked for a Willmar car dealership and at the Bank of Willmar. On June 19, 1943, she was united in marriage to W. Lowell Hultgren. They lived and farmed in St. John’s Township where they raised their five children: Caryn, Marilyn, Janice, Duane and Renae. Lucille was an active 4-H Leader, belonged to Home Extension, and volunteered at Rice Hospital. She was baptized and confirmed in the Christian Faith, and was a member of Calvary Lutheran Church where she was a Sunday school teacher, Deaconess and belonged on the Altar Guild. Surviving are her children: Caryn (and Lester) Lundquist of Andover, Marilyn (and William) Meyer of West St. Paul, Janice Hultgren of Lakeland, FL, Duane (and Nancy) Hultgren of Raymond and Renae Hultgren of Savage, 11 grandchildren and 31 great grandchildren. Also surviving are her sisters, Marion Rusten and Jean Holmgren, both of Willmar. Preceding her in death were her parents, husband, W. Lowell on October 20, 1997, a grandson, a great granddaughter, Alexandra Grussing, brothers, Donald and Kelly Birkland, and sister, Audrey Currie.